Helping people manage and manipulate tens of thousands of images is the mission of Oxford spinout Zegami, which has raised seed funding from investors including Parkwalk Advisors and Oxford Sciences Innovation. 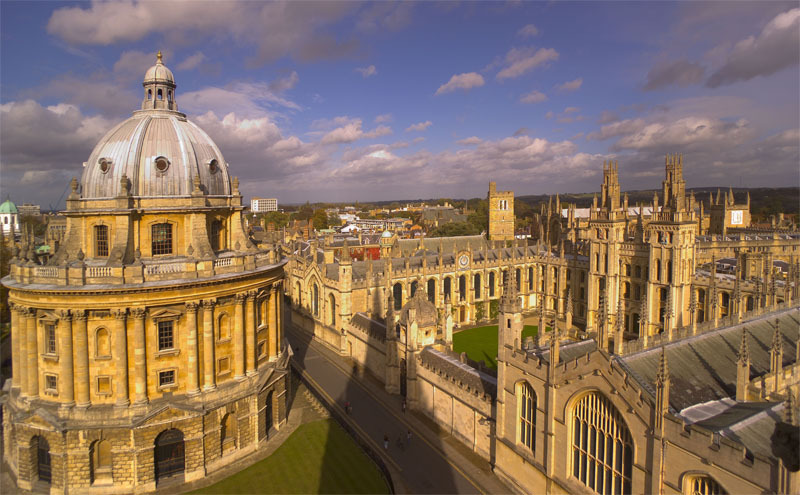 The software has been developed by Oxford’s Head of Computational Biology, Steve Taylor, and software company Coritsu Group. It is able to display tens of thousands of images, documents, movies, 3D objects or dashboards in a single field of view that users can search, sort, filter or group in real time.